The SRM ANT+ Fork Mounted Speed Pod allows you to capture both speed and distance accurately. Weighing 22 grams, the SRM Speed Pod is super lightweight and can be mounted to either your fork or chainstay. 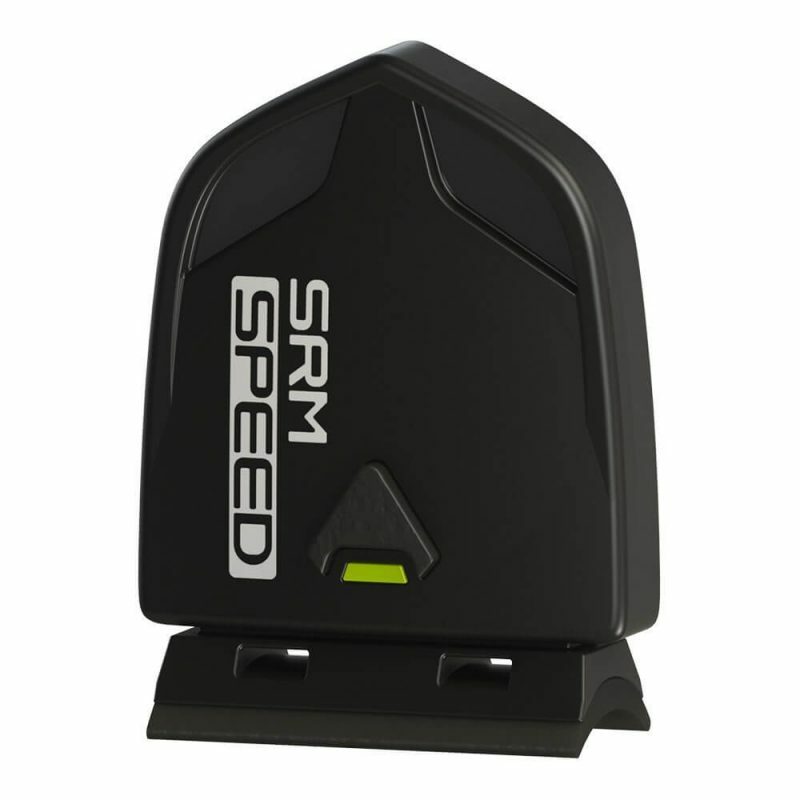 The SRM Speed Pod connects wirelessly to your bike computer or watch using ANT+ and fits most bikes and frame sizes.